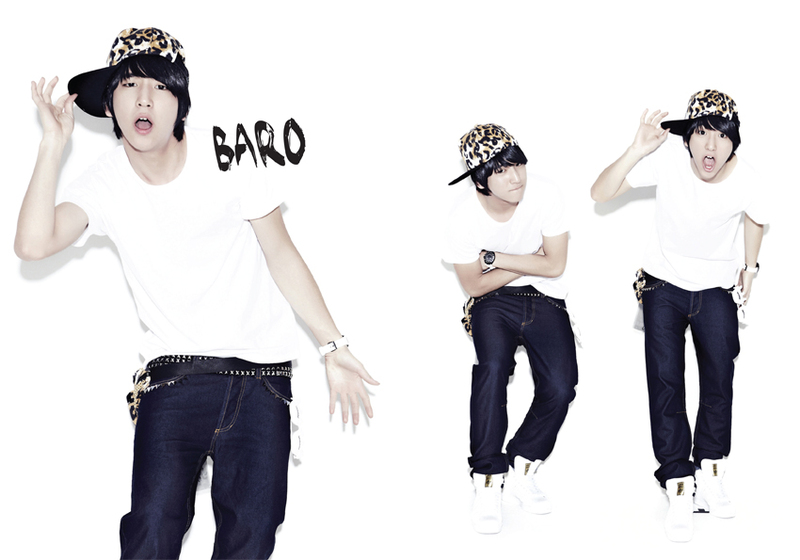 I am actually crushing over a new boy group! kk I actually saw their video a long time ago and liked it the first time I saw it. 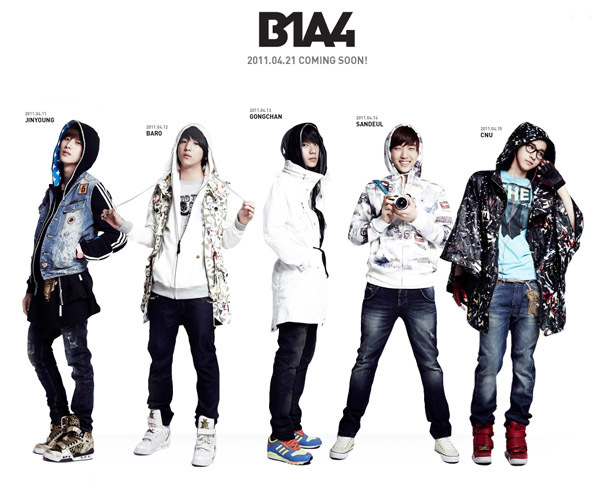 Thus, I am looking forward to seeing more of B1A4! They have debuted with the single titled O.K. And they first had their performance on Music Core last April 23. I should not be too much of a fan girl! kk I know they’re super young (and I am in my middle 20’s OMG!!!). This isn’t like my Dalmatian fandom, I can get away because Dayday is older! kk But I like them just fine. Me likey their debut song too. Yes, I know it’s too cutesy, but I think it fits their ages just right. Unlike most idol groups nowadays who have a strong concept when they make their debut, I love the fresh look that they project. 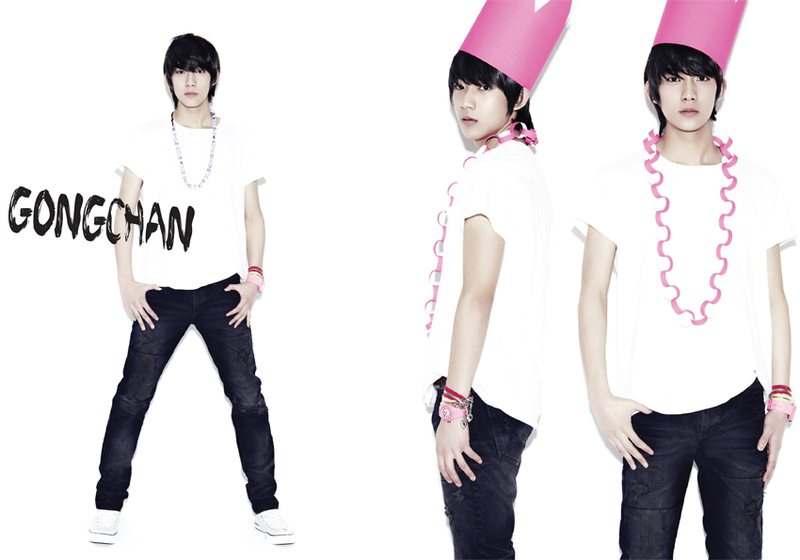 Just I think Gongchan has a little part in the video.. just the love me love me love me parts.. The song doesn’t sound also too common because of the part that goes… I love you woo woo woo.. kk I think this is my favorite part! It sounds like something an American song (during the 90’s) would contain. It sounds like a dance rock song… which is really good for me. But I do hope they wouldn’t just stick to singing these kind of songs. I hope they would bring more variety to their music in the future. The boys are receiving a lot of Kpop love from fans, not just in Korea but all over the world. 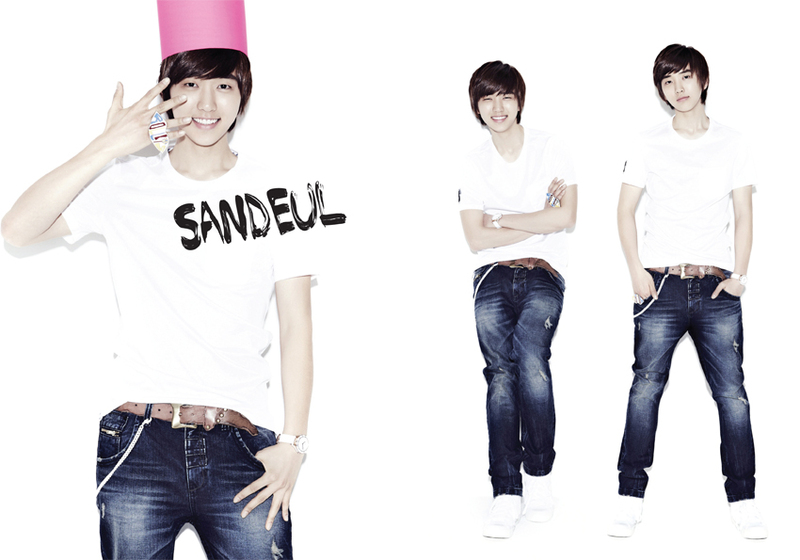 Are they the next Hallyu star?? possible! kk and I would love that! Anyway… I close this post with a few more of their pictures. 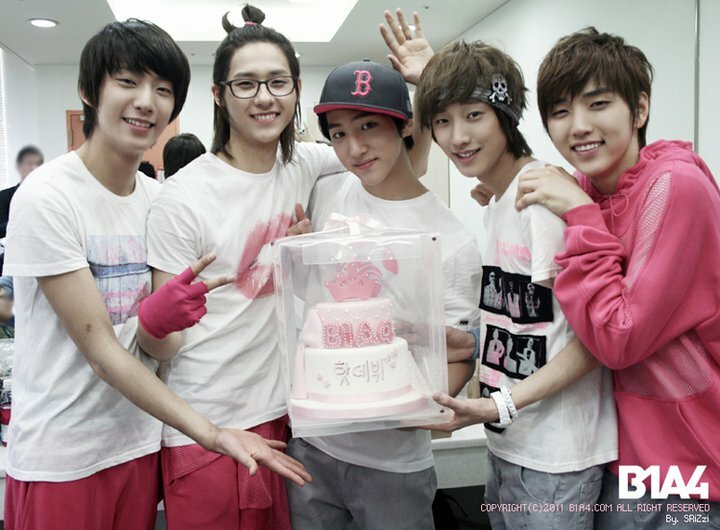 If you want more, visit their B1A4 soompi thread and the official B1A4 website (in Korean though, but you can leave your messages there!). nice info.. i like it.. like it.. like it..
IKR! 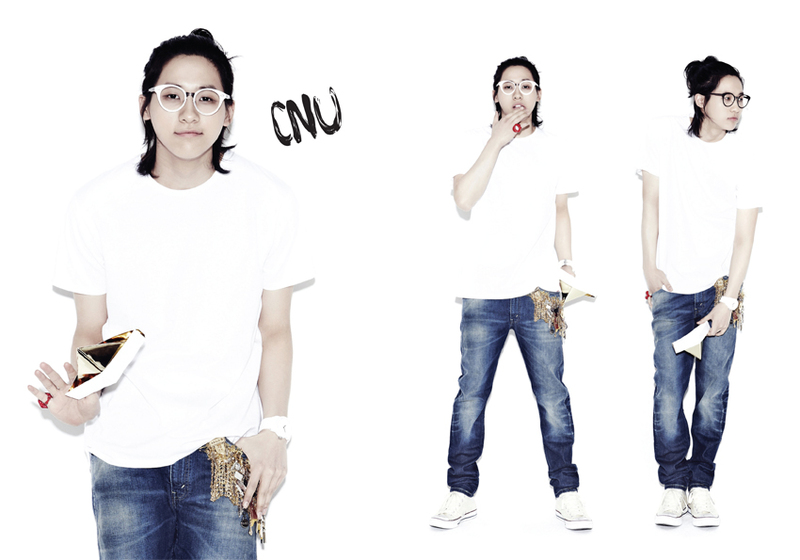 CNU is freaking awesome! 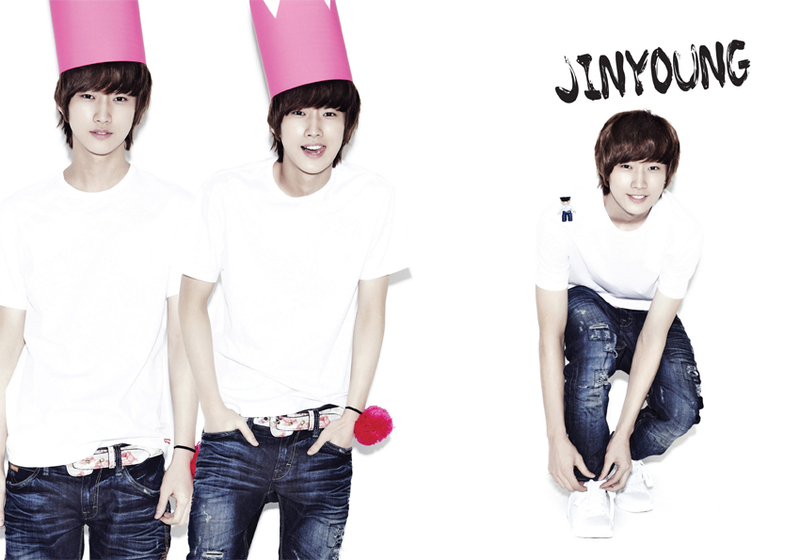 n yea he does remind me of SS501 Kim hyung Joon..! 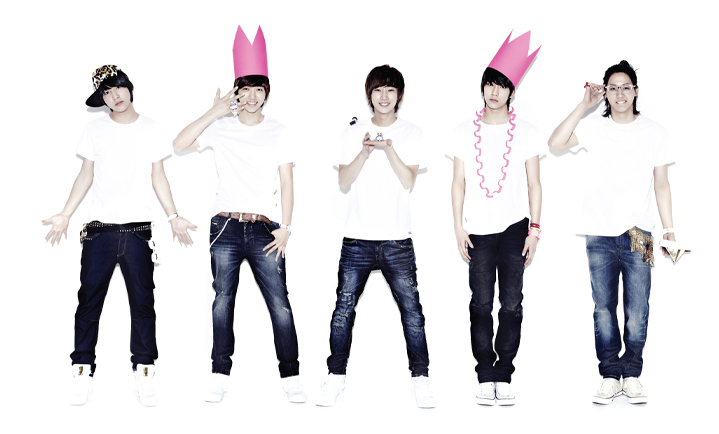 Hello B1A4!!! I just wanna know do you guys have facebook or twitter? ?